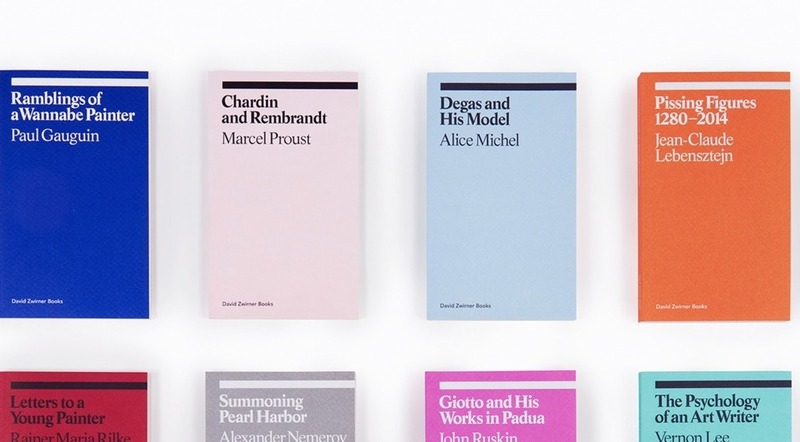 David Zwirner Books, founded in 2014 as the publishing imprint of David Zwirner gallery and led by the eponymous dealer’s son Lucas, is set to become the first gallery publisher to distribute its books through a mainstream publishing house. It recently announced a partnership with Simon & Schuster, one of the largest book publishers in the world with over two thousand titles published annually under thirty-five different imprints. David Zwirner Books will no longer be distributed in North America through its previous distributor, Artbook D.A.P., which caters mostly to an art industry audience. Lucas Zwirner hopes the partnership will expand the readership, visibility, and sales of David Zwirner Books by expanding its presence in more mainstream outlets like Amazon, Target, and airports. The publishing branch has significantly scaled up its operations since its establishment, when it was publishing around five books per year. These days, David Zwirner Books releases some thirty books annually and has also been expanding its presence into podcasts and online video content.